White Cross Vets is a family-run veterinary group with 19 practices across the North of England. 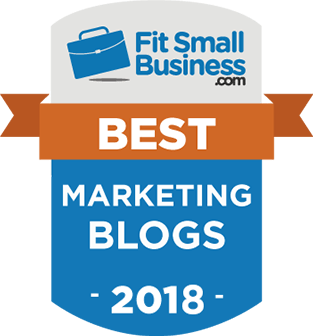 We built an award-winning website for White Cross Vets. 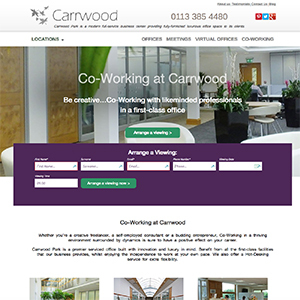 Carrwood Park is a friendly, family-run business that offers outstanding office space on the outskirts of Leeds. 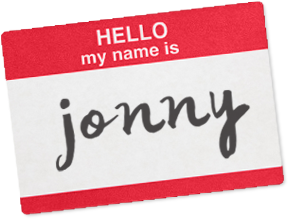 Using us as an outsourced marketing department. 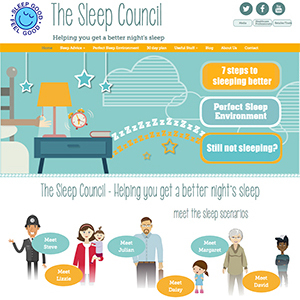 The Sleep Council is the national advisory organisation that offers impartial sleep advice and raises awareness of the importance of a good night's sleep. Just Teachers is a leading UK supplier of teachers, nursery nurses and support staff into schools, colleges and nurseries nationwide.